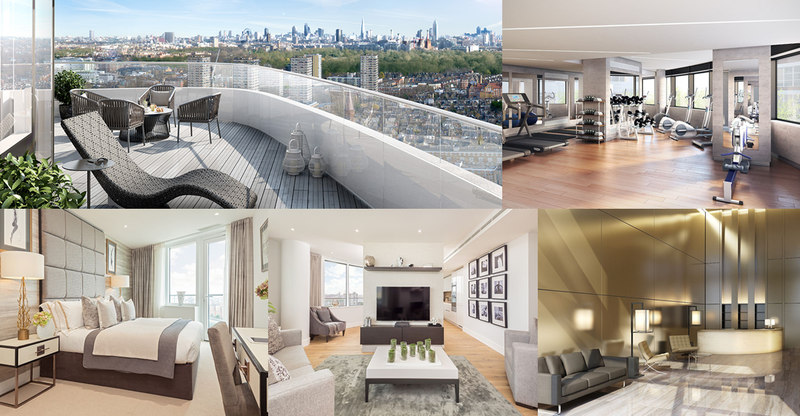 An iconic riverside building, Lombard Wharf offers 134 one, two and three-bedroom apartments and penthouses with impressive views across the Thames, the City and beyond. 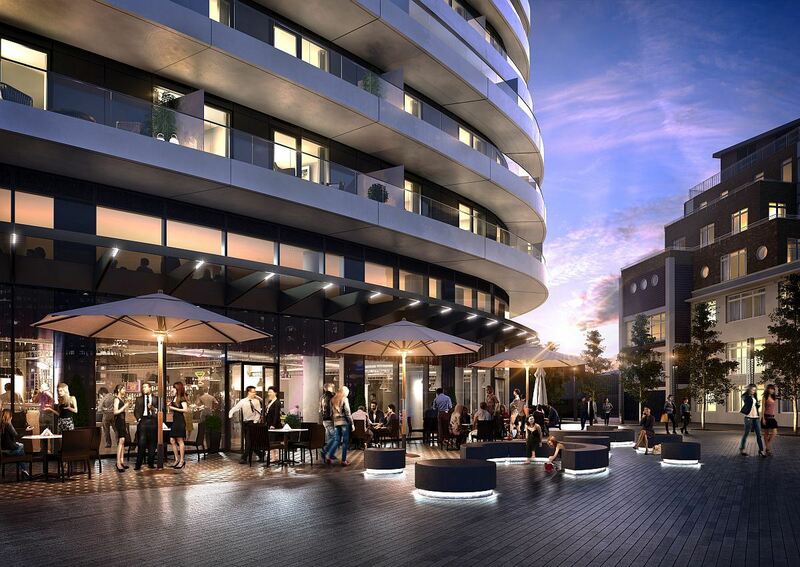 Lombard Wharf will be a striking new development located within Battersea. Award-winning architects, Patel Taylor, have created a distinctive building with a dynamic design that provides a different visual experience from every angle. The development will be surrounded by a landscaped plaza; enhancing the public realm and reconnecting the Thames Pathway along the river. The tower itself is a marvel of innovative design, with a graceful aesthetic, which incorporates a slight two-degree twist as it rises to the sky. Located in Battersea, you are a short walk from Clapham Junction, with excellent transport links across London and to the south of England. Lying back from the river and just moments from Lombard Wharf, today Battersea Square is a pretty, cobbled hub at the top of the high street.